An international study experience is that once-in-a-lifetime opportunity to become fully immersed into a different society and culture. Your international study experience will allow you to push new boundaries. You will open your mind to a completely different world, where your fellow students will share different perspectives. 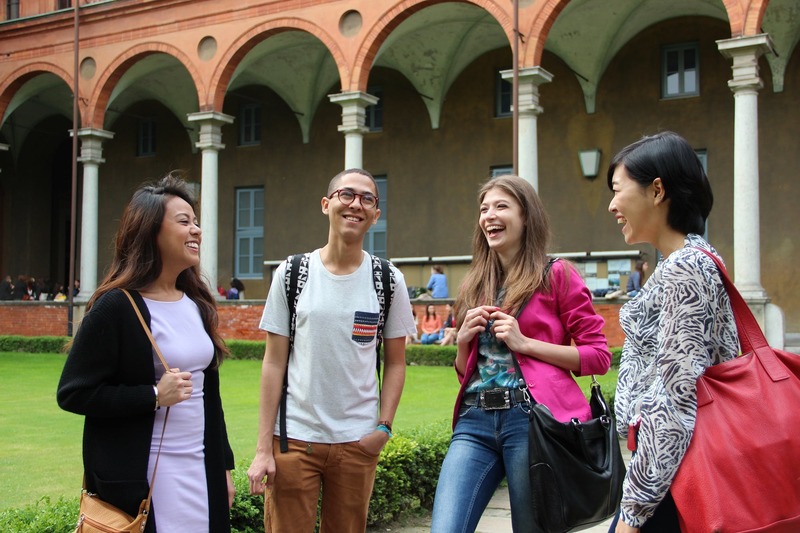 At Cattolica your choices are endless: they offer an impressive range of innovative programs in the fields of Economics & Business, Accounting & Finance, Agriculture, Psychology and Linguistics, as well as Philosophy and the Arts. 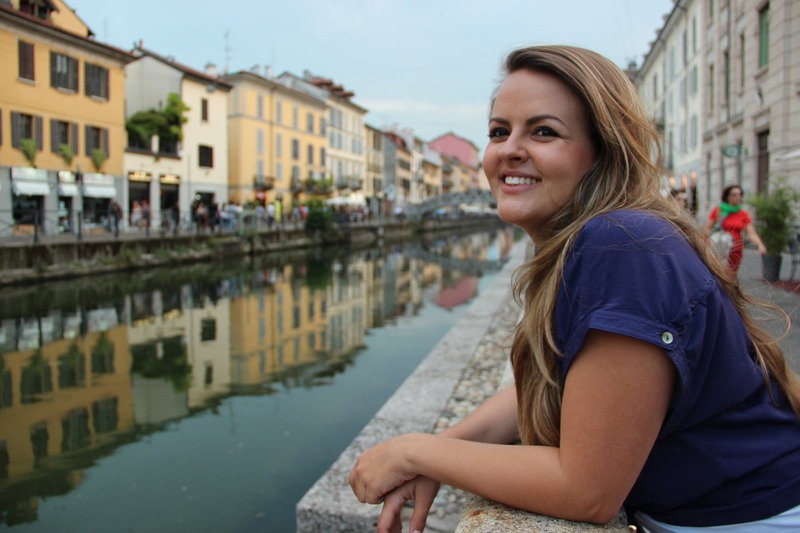 Students can enhance their university studies by taking part in an international experience by studying abroad through Cattolica’s semester & summer programs, language courses or work experience abroad. The International Student Center is a student's home away from home and it houses the sup - port staff: advisors, mentors and friends. The staff have a unique understanding of the challenges experienced by international students, based on firsthand international experience. Cattolica's student housing options are as numerous as they are varied. The MIL Service - offers single or shared rooms in a residence hall off-campus or fully furnished apartments with wireless internet connections, utilities (water and electricity), a cleaning service, basic cable television, plus extra amenities such as a kitchenware. 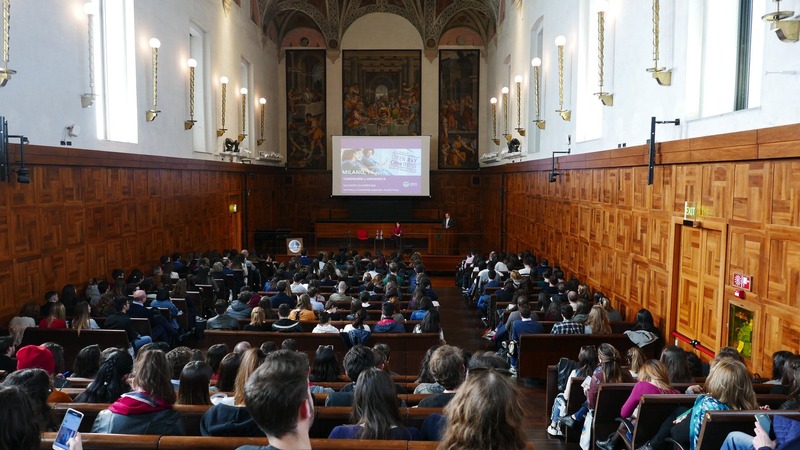 EDUCatt (Assistance and Financial aid Organization for the students of the Università Cattolica del Sacro Cuore) offers housing solutions both on and off campus. A unique underground and prestigious library containing over 2 million volumes. The Cattolica health center provides students with medical care, nursing care and psychological counseling. General, specialist (gynecology, ophthalmology, diet) and preventative medical examinations are available to students. 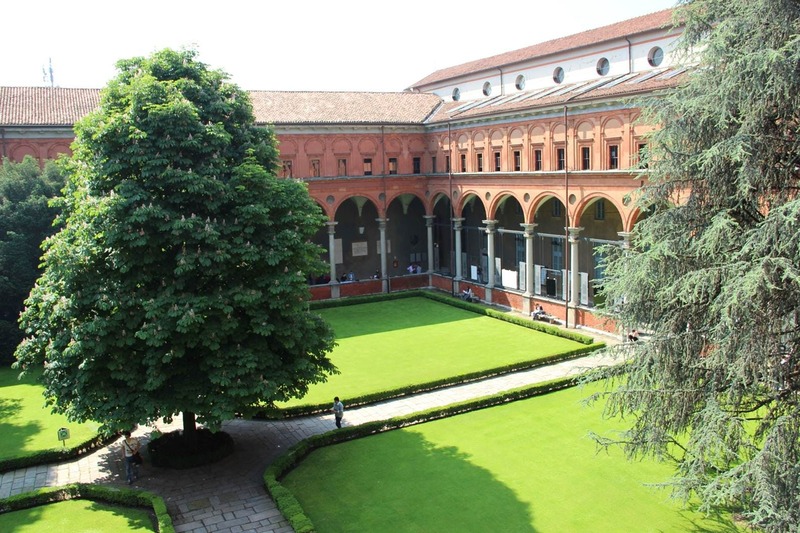 Our Milan campus is located on hallowed turf. Developed around the original site of a monastery in the very heart of the city. Home to over 27,000 students, our Doric and Ionic cloisters provide a haven of peace and grace within a city which offers an abundance of food, history, heritage and choice. Milan is Italy’s commercial heart. Piacenza is located in the culinary heartland of Italy, a medieval town which is surrounded by the enchanting Italian countryside. Piacenza is quintessential Italy. Charming. Beautiful. Historic. 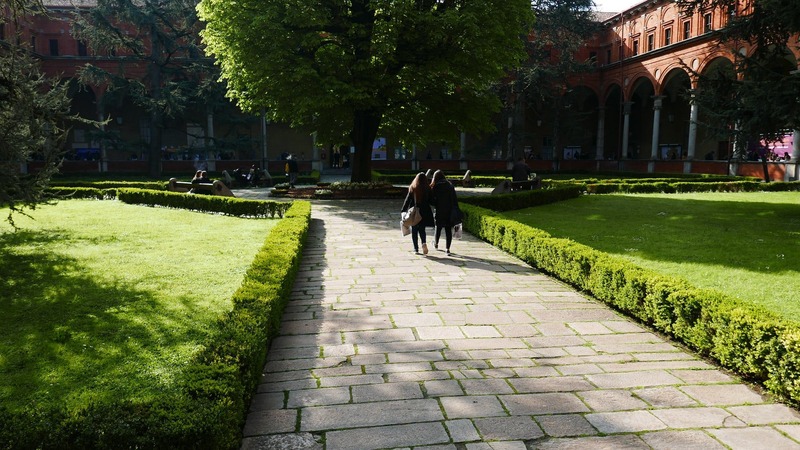 Our Brescia campus is a hidden jewel. Once experienced, never forgotten. Whilst a small campus, the location is unforgettable. Centro Universitario Sportivo (CUS) is an association that promotes sport and physical education for university students in Milan. 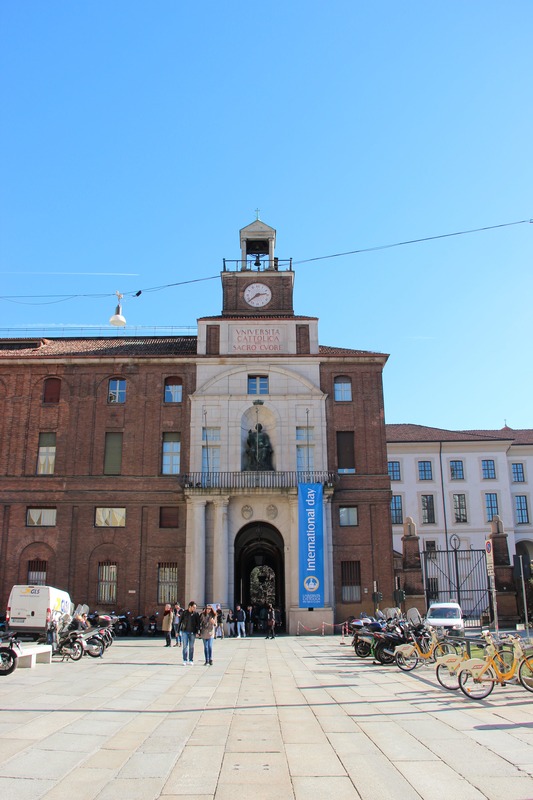 The CUS information point is located at the Milan campus, Largo A. Gemelli, 1. GetFIT is a trendy gymnasium located just 5 minutes walking distance from Cattolica Milan campus, boasting added value with a sauna, swimming pool and squash courts. Feature: Special gym subscriptions are available to Cattolica international students thanks to the collaboration between Università Cattolica and GetFIT gym. Erasmus Student Network (ESN), is an invaluable support network for international students. They organize numerous social and cultural events, tours and recreational activities.